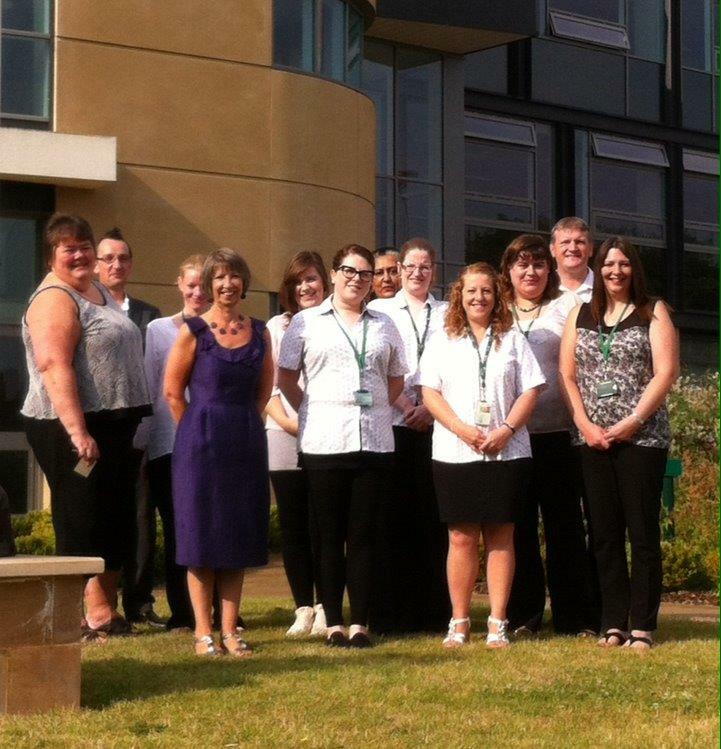 Our Council is an ambitious and exciting place to work mainly due to the people who work here. We are proud of our track record in providing efficient, well-run and community-focused services. We employ about 200 colleagues across a range of service areas making it a great place to develop or kick-start your career. ”We are ambitious for Melton's future. We want to enhance the quality of life for everyone by enabling more homes to be built, attracting quality jobs and supporting strong and prosperous communities. Most of our colleagues are located at our modern, flagship offices called Parkside. It's not just us who work from here - we are lucky that some of our partners are co-located with us making partnership working a particular strength of ours. Parkside is next to the train station making it commutable from Birmingham to Peterborough. A short walk will find you in the centre of Melton Mowbray with quick access to the Tuesday market and all the facilities this market town has to offer. © 2019 Melton Borough Council Jobs.